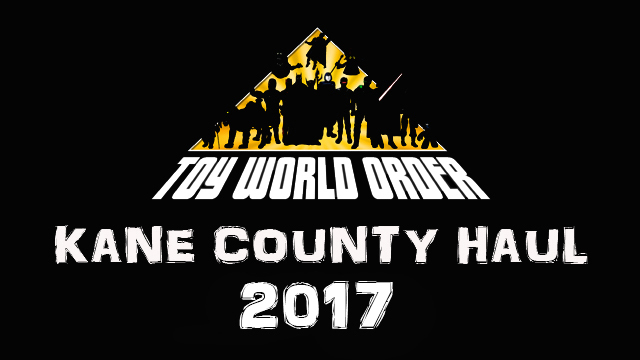 Come check out Devall’s haul from the fall Kane County Toy Show 2017! Devall is back with an all-new Unboxing! So grab a chair, something to drink, and enjoy what he finds inside the mail THIS time! 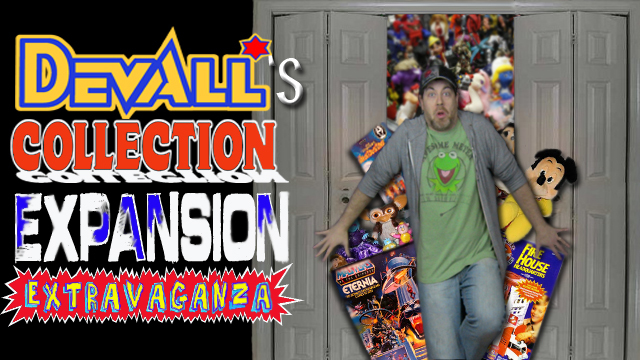 Devall’s Collection Expansion Extravaganza Episode 9: Carrie + Baby Characters = LOVE! 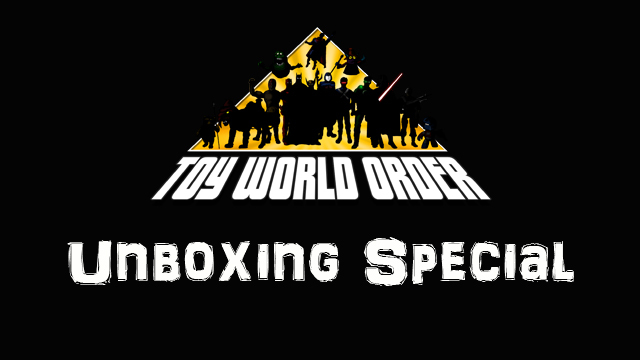 This week, the boys discuss yet another great auction where Dave made some new “friends”, Devall being sick, and some discussion on the Ninja Turtles film as well as some geeking out over The Hunger Games before answering YOUR questions! So grab a stool and join the boys for another week of fun times!